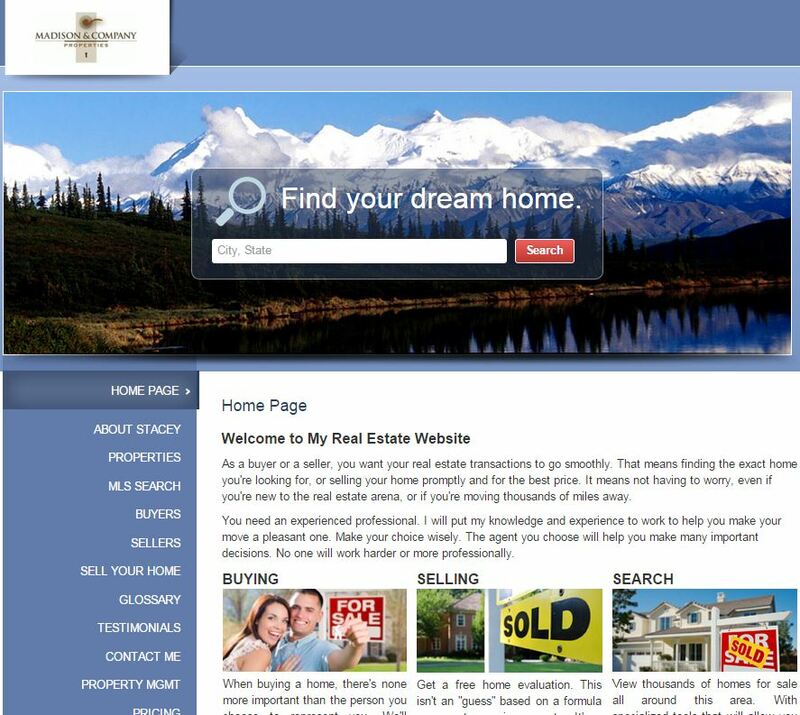 Kathi at The Dream Weavers was in the process of moving her brokerage to ReMax and needed a new website. Her old website was built on a proprietary platform by her old real estate company so she couldn’t take it with her. We took the general design from her old website and worked with her graphic designer to make some aesthetic updates. We also added the My Buying Buddy IDX solution to her site so she can capture leads from visitors. Take a look at their beautiful website at TheDreamWeaversRE.com. 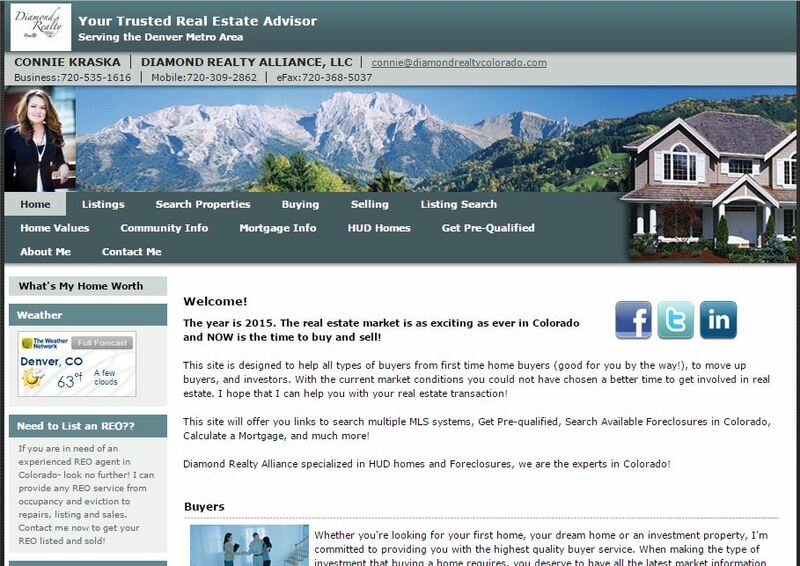 Julie had the standard profile website provided by her brokerage. It was cluttered with all sorts of information that didn’t relate to her or her target clients. We created a fresh, clean website specifically designed to showcase Julie’s talents and professionalism. 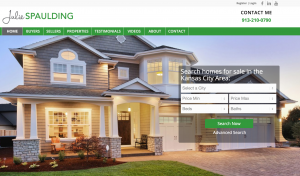 We also included IDX integration, which allows her clients to search the MLS, save searches and opt-in to receive more information via a drip campaign. 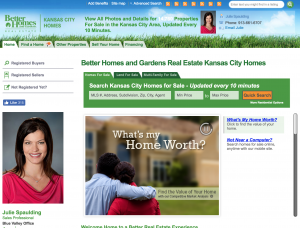 Check out her new website at JulieSpauldingRealEstate.com. When we built Stacey’s original website back in 2014, she had just started her brokerage, Savvy Realty, and she wanted a website that reflected her sophisticated and elegant personality. Now, her brokerage has six agents so she wanted to update her website to reflect the professionalism of her growing business. We took the color scheme from her updated logo and built a very classy, professional website around it. 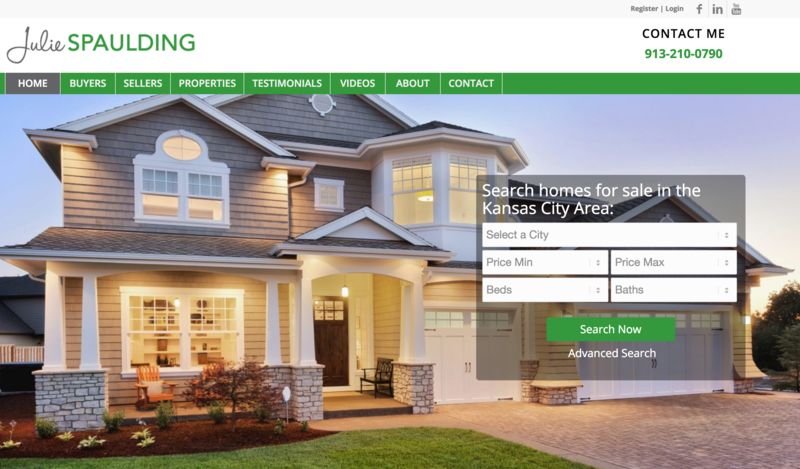 We also integrated MyBuyingBuddy to provide on-site MLS Search, enhanced lead capture and a robust CRM tool to manage her leads. 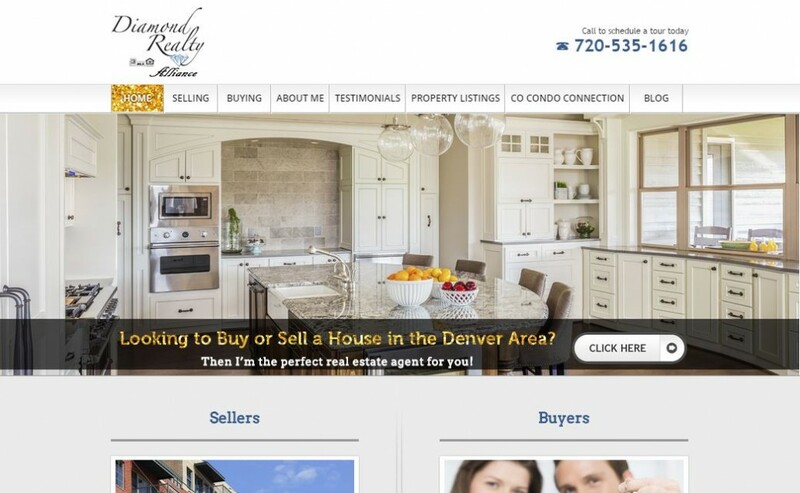 Check out her new website at SavvyRealtyCo.com. 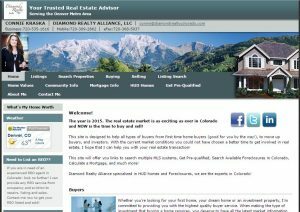 Gina Saab is a Denver native real estate agent. 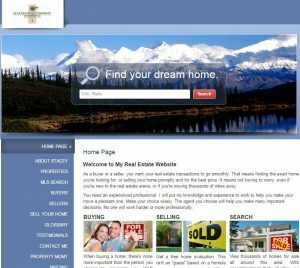 She wanted a website designed to showcase her and reach more hopeful buyers and excited sellers. Gina tends to sell more urban, modern homes so we showcased that with the photos on her site. 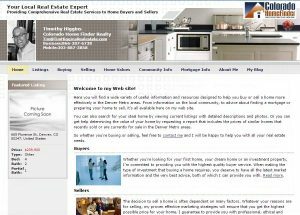 Check out Gina’s new site at www.SaabPropertiesDenver.com and give her a call if you’re looking for a real estate agent in Denver! 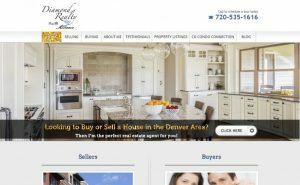 Connie Kraska is a Denver native that has helped many buyers and sellers find their dream home in the Denver area. Her big personality shines through as soon as you meet her and we wanted that sparkly personality reflected on the website. Her gold and white themed wedding happened to coincide with the website project and you can see those colors reflected in her design. Connie is a dedicated, charismatic real estate agent that will go above and beyond to help find you the home you always wanted. Check out http://www.conniekraska.com/. “OnlineStir did an excellent job converting my website from an old, drabby out-of date site to a new, improved and highly technical site! It delivers my personality and professionalism, just as I was promised. I was kept in the “loop” about everything that was going on with my site- the timeline as well as changes and updates. I was very pleased with the level of communication with my lead, Laura, and JP, the owner as well. They tackled some of my most complicated issues and helped me navigate the very confusing online web world. Tim wanted a professional, masculine website that reflected his commitment to expert assistance, integrity and dedication. Whether you’re buying or selling your home, or looking to invest in real estate, you can count on Tim to deliver the service. 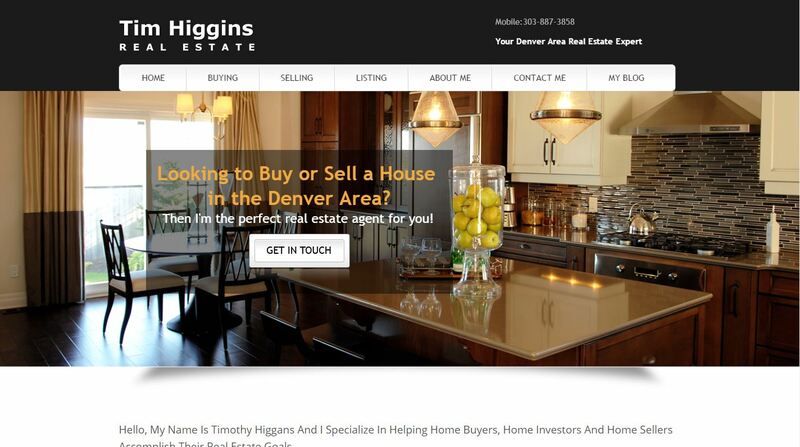 Check out his website at www.TimHigginsRealEstate.com. If you’ve ever met Stacey Stambaugh, you know what a classy and elegant lady she is. Our goal with the design of her website was to capture her elegance and put it online for her ideal clients to see. 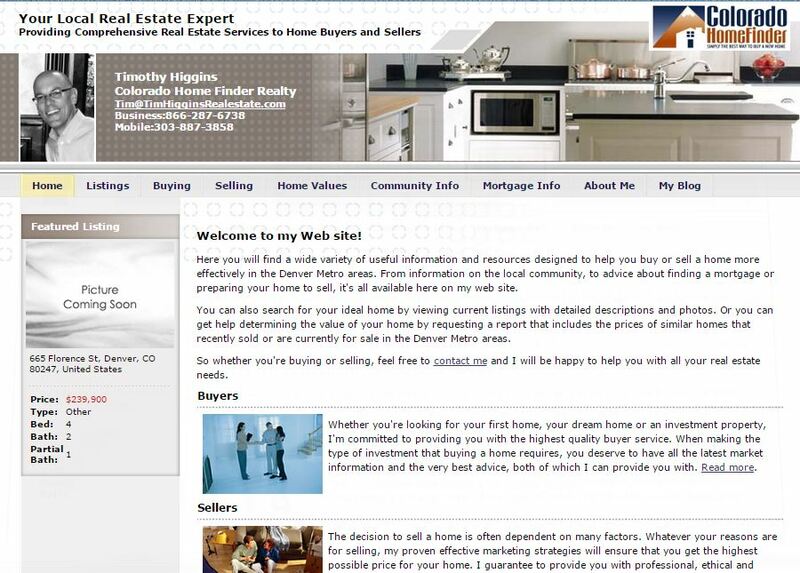 If you want top-notch service and a dedication to perfection, check out her website and give her a call: SavvyRealtyCo.com.